Fishing For The Right Cover? The Fishing industry has benefitted from rising export demand over the past five years. Export markets, particularly in Asia, have led to a significant rise in revenue and contribution to the overall economy. Although there are many benefits of running a Commercial Fishing business, there are several risks that need to be mitigated to secure long-term success and growth. 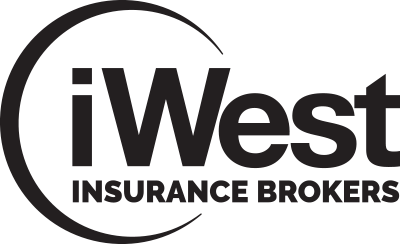 At iWest Insurance Brokers, our Commercial Fishing Insurance is custom built to meet the demands of the fishing industry. Our experience working with fisheries and understanding of the insurance demands of the industry are unmatched by any other Tasmanian insurance broker. For the perfect insurance package for you, contact us today to talk about insurance options for your Commercial Fishing business. What Is Commercial Fishing Insurance? Commercial Fishing Insurance is a specialist business insurance package curated to address risks associated with catching fish and other seafood for commercial profit. With appropriate Commercial Fishing Insurance you can focus on running your business. What Are The Risks Associated With Commercial Fishing Insurance? Commercial Fishing businesses face unique risks compared with other businesses. At iWest we have experience providing comprehensive cover for fisheries. Given the stringent laws surrounding fishing and licenses, and the dangers associated with fishing, you need to be covered for any financial risks that may impact your business. 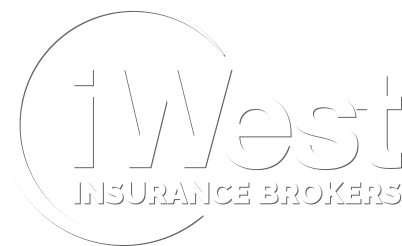 Our iWest Insurance Brokers are able to find an insurance solution that is more than symbolic and will cover you for risks relevant to your individual circumstances as Commercial Fishing business. If your boat is damaged during stormy weather, or for other reasons, repairs could have a massive financial impact on your business. Commercial Fishing insurance may cover you in case of damage. If your employees are hurt on the job, you need to be covered in case of personal accident or injury. Commercial Fishing Insurance may cover your employees or cover legal costs and any compensation you pay out. Public Liability is required of all Commercial Fisheries. Luckily with iWest’s Commercial Fishing Insurance a comprehensive Public Liability policy is built into your package.